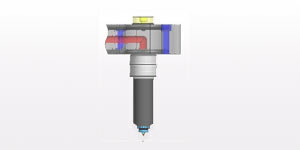 Open Nozzle is the most commonly used gating method, either direct gating with tip (Pin Point) or sprue gating (semi runner). 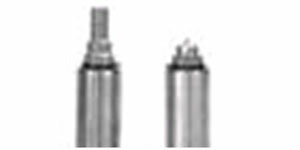 FLOTECK HRS is a proven system engineered to process a wide range of general and engineering plastic with glass fiber content up to 40% (Special harden alloy tip can be apply). 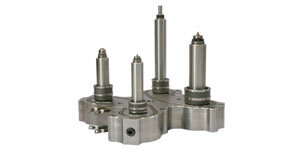 5 type of flow channel design for various volume applications. 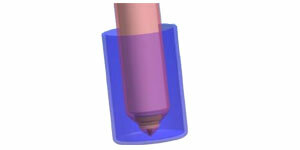 Homogenous temperature profile with optimal heat transfer into the tip. 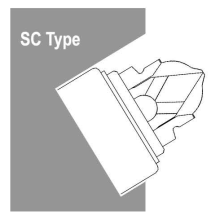 Tip extension available for all SC Series. 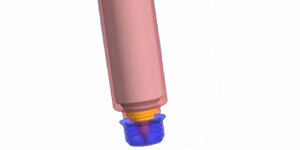 Exchangeable tip insert, thermocouple and heating element. Low pressure loss and low shear rate. 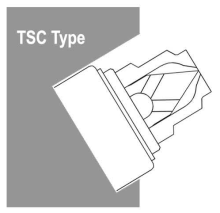 TCS type torpedo is similar to SC type except with gate bust attached.This allowed easy replacement of gate due to wear and tear.Bush mark onthe product.Enable easy color change. 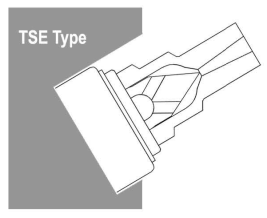 TSE type torpedo has the same feature of TSC. 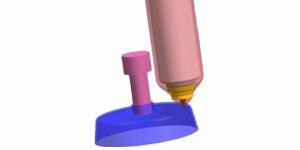 It has an extended bush, allow machining for special applications and contours. Enable color change.